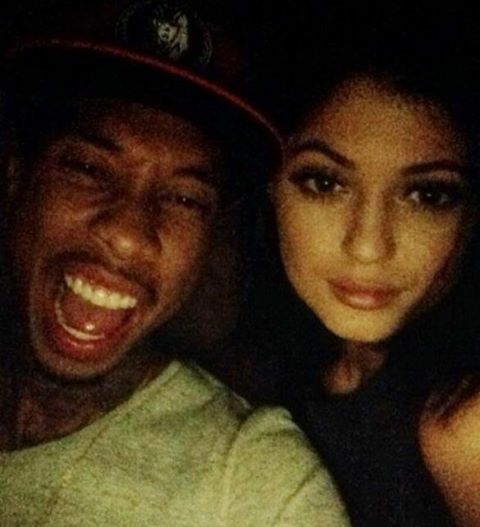 Tyga CLEARS UP RUMORS on Dating Kylie Jenner! Well he shut down those rumors QUICK!!! talking about the supposed Tyga (24) and Kylie Jenner (17) relationship! YES–they’ve gone out to dinner together, partied, and taken selfies but it’s NOT what people think. I guess it didn’t make TOO much sense for Tyga to date his friend’s little sister!!! !